Portrait Of Young Cyclist In Helmet And Glasses. Sport Lifestyle Concept. Banco De Imagens Royalty Free, Ilustrações, Imagens E Banco De Imagens.. Image 44647760. 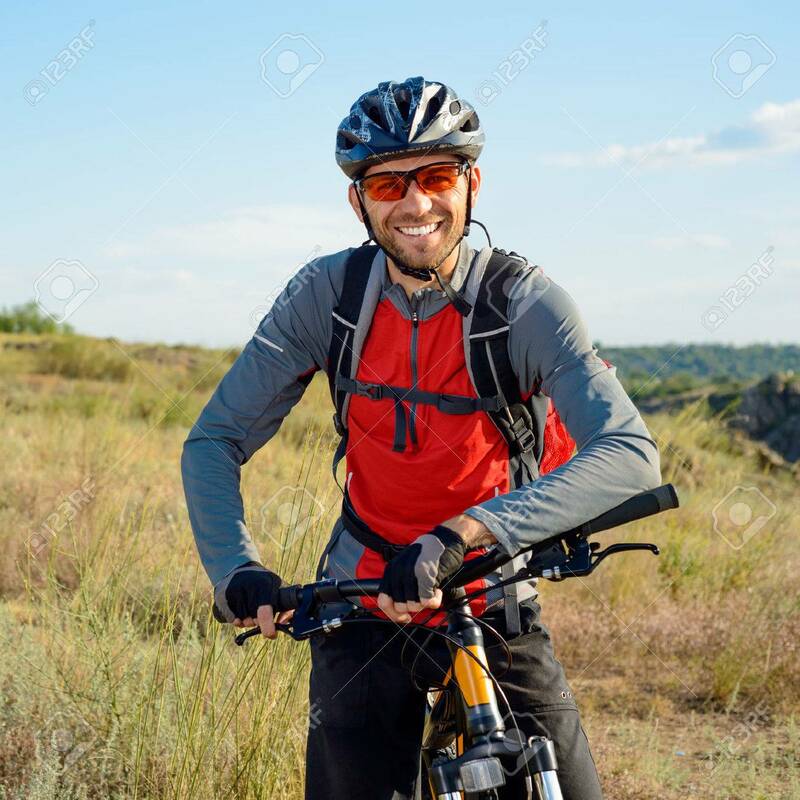 Imagens - Portrait of Young Cyclist in Helmet and Glasses. Sport Lifestyle Concept. Portrait of Young Cyclist in Helmet and Glasses. Sport Lifestyle Concept.